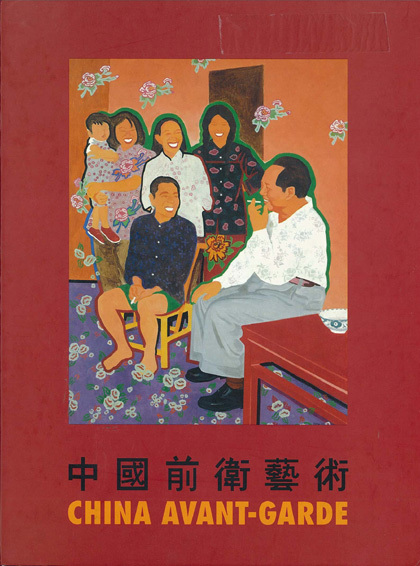 This catalogue of the touring exhibition China Avant-garde held from 1993 to 1994 in Berlin, Rotterdam, Oxford and Odense provides a retrospective of Chinese art and culture in the eighties and early nineties. From the work shown in this exhibition, two broad tendencies which may both be identified as avant-garde in that they challenged the established cultural order are shown: The first is that of innovation - the search for new form and languages; The second takes an ironical view of the ideologies and myths of the dominant culture by subverting its images. Apart from visual art, other areas of art including film, literature, theatre and music are also discussed. 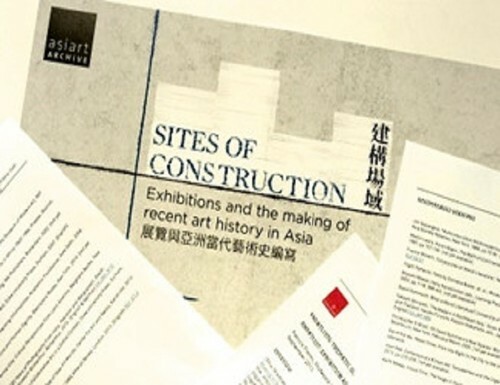 In addition to the participating artists in the exhibition, a list of modern Chinese artists of the eighties and nineties with biographies is included. 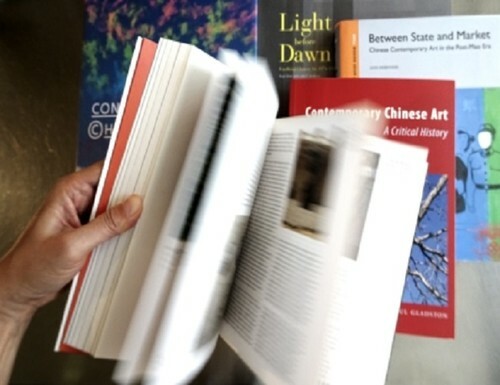 Please note that the catalogue is also published in a Chinese and a German edition. The Chinese version is available in the library with the same location code.